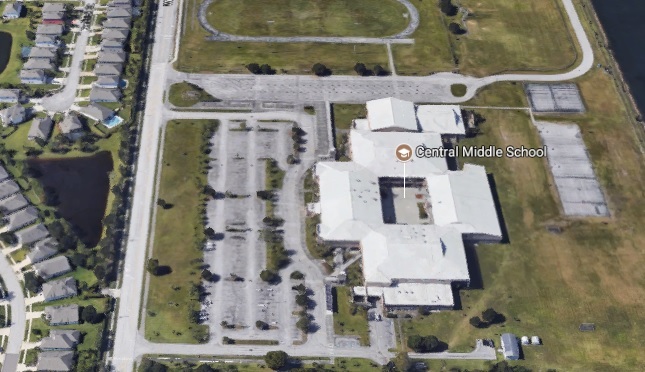 WEST MELBOURNE, Florida - The West Melbourne Police Department released a statement that they have received a threat of a shooter at Central Middle School located at 2600 Wingate Boulevard in West Melbourne, Florida. The Palm Bay Police Department is also working a threat made at nearby Southwest Middle School. "Our departments are working together with the FBI and do not believe this threat to be credible, the West Melbourne Police Drpartment stated on its Facebook page. "A strong police presence will be precautionary."